Update (9/8): Added in English version of the video. Original (9/7): The next ARMS update is coming very soon. During the middle of this month, Nintendo should be releasing version 3.0, which will add Lola Pop. The new character, her ARMS, and the new stage won’t be all though. 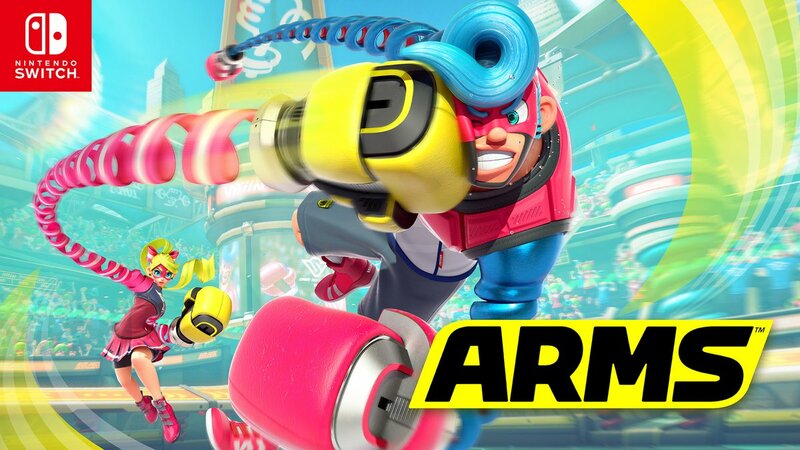 On the Japanese ARMS Twitter account, Nintendo reveals that ARMS 3.0 will introduce customizable controls. You’ll also be able to adjust the sensitivity of the motion controls.